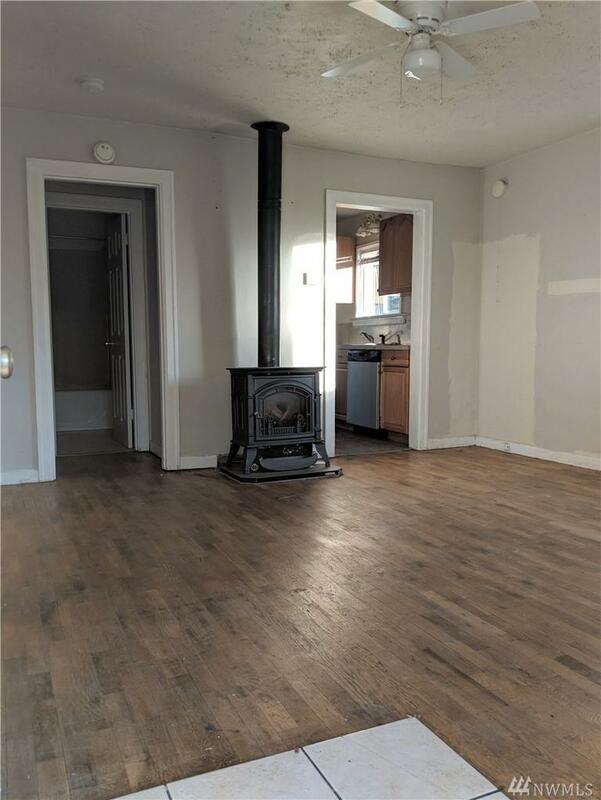 First time buyers & investors, come see this property! 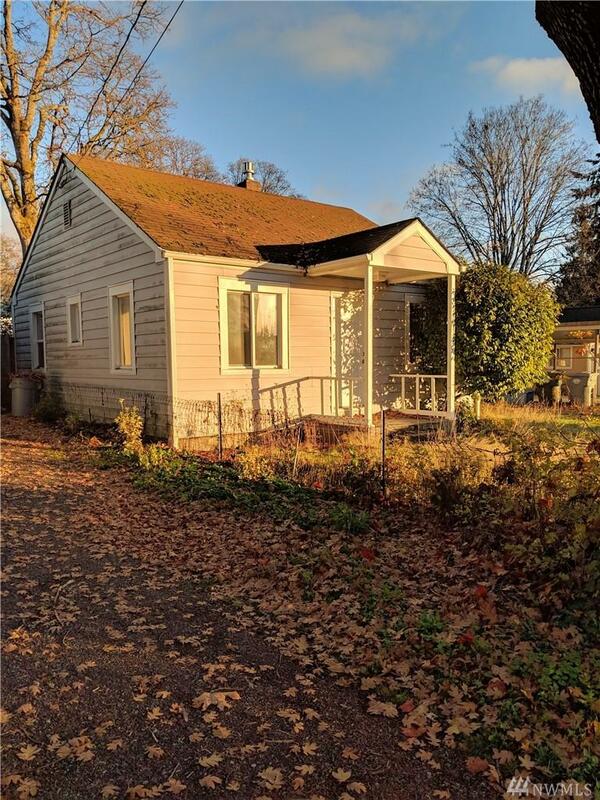 Cute 624 SF two bedroom, one bathroom home ready for new Owner Occupied or Investor with a very easy rental location next to Ft. Lewis back gate for immediate cash flow. Easy maintenance yard & long driveway. Fully fenced backyard great for small pets. 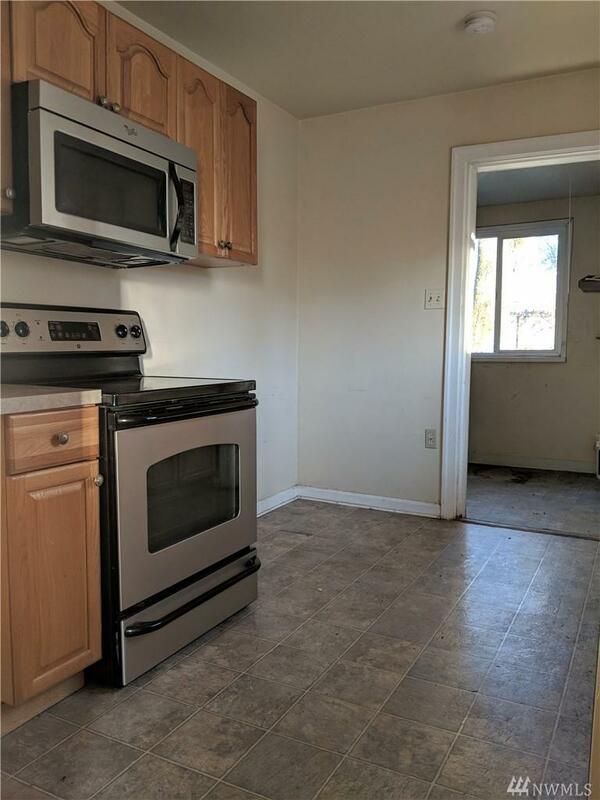 Nice size Kitchen with all appliances for new buyers to enjoy! The home needs a little TLC to make it yours with some imagination & finishing touches! 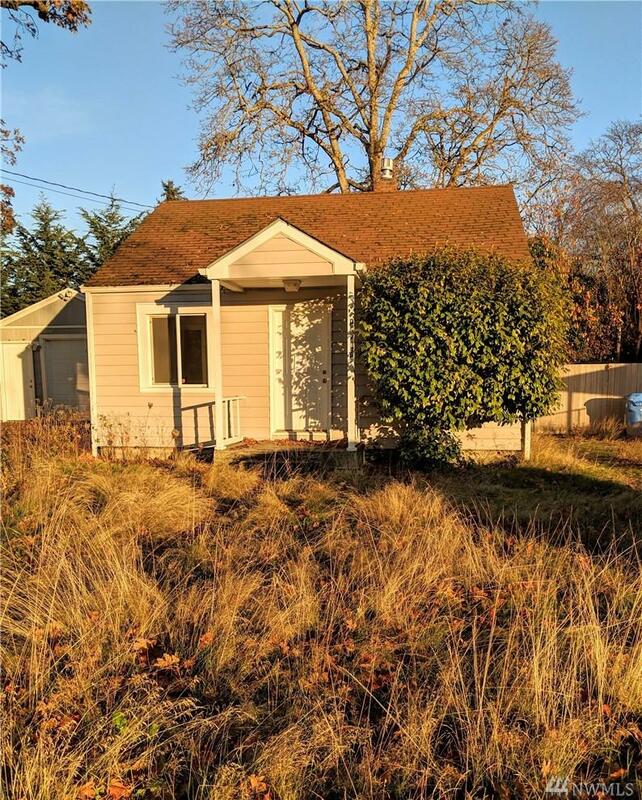 Close to I-5, parks, restaurants & JBLM!